The Hipodromo de San Isidro racetrack, thirty minutes from downtown Buenos Aires, is a world class facility, with its mile and a half oval turf and mile and an eighth dirt inner track. Hipodromo de San Isidro hosts “Carrera de las Estellas” (The Race of the Stars), which is modeled after the Breeders’ Cup, and it is owned by the Argentine Jockey Club. It is built over an area of 148 hectares, and today is one of the biggest and most beautiful race tracks in South America. The Hipodromo offers the special attraction of being able to run races on both dirt and turf surfaces two days a week, year round. The track has six grandstands along the stretch which holds over 100,000 people, as well as an indoor area that is 32,000 square meters. 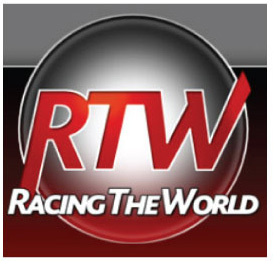 It also broadcasts to many off-track betting outlets in Buenos Aires, and the rest of the country. 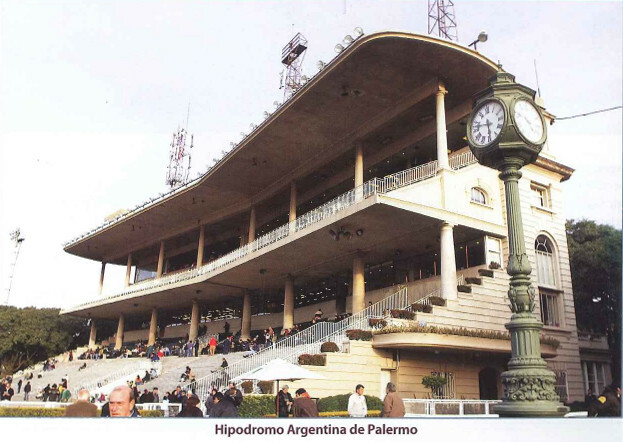 The Hipodromo hosts the most important race from the Argentine calendar, the Gran Premio International Carlos Pellegrini in December each year, which attracts the most affluent people within the racing industry. Argentina is known to export most of its top runners, and races are a means for bloodstock agents who represent clients from around the world attend and seek out prospects. Argentina’s Thoroughbred industry is going through a renaissance period, as both racing and breeding stock continue to be sold and imported to horse racing locales worldwide. Several Stallions are “shuttle rentals”, where they breed mares on both hemispheres. Meanwhile, quite a few others are now permanently residing in the country. 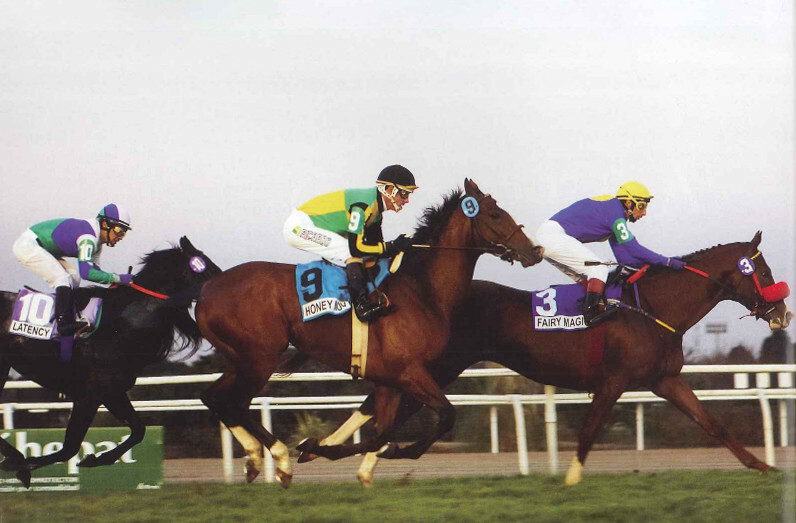 It is quite understandable that Thoroughbred standout Invasor has had a massive impact on Argentina, a country that is horse crazy to begin with, and also very proud of its successes far away. There are 365 racing days a year in Buenos Aires, so the amount of action will satisfy the largest of racing appetites. There are many large and picturesque farms in and around the state of Buenos Aires; La Puebreda, Abolengro, Vococian, La Biznaga, Furnermento, El Turf, Santa Maria de Arroros, and Arroys de la Pomme Luna, just to name a few. These are some of the most recognizable names. All have their own stallions, and they also share a few of the new ones imported from Europe and the United States. A new facility called La Mission, a state of the art stallion station has attracted several of the new imports. Likewise, there are hundreds of smaller farms and independent breeders that do their very best to compete, and continue to have success against the larger farm’s stallions. Finally, the advent of slot machines in the Hipodromo Argentina de Palermo Racetrack, and the increasing size of the purses, has given Argentina and its breeder-owner base one more important reason to thrive in a game they already love. Expect more horses like Invasor from this fertile breeding ground to be in playing the leading roles in races around the world, especially in North America.